At a certain point, pastors can become sort of functional to us. They’re just resources without real personalities, interior lives or difficulties, like waiters, telemarketers and celebrities. And for the most part, pastors put up with this. It comes with the territory. But the truth is, pastors need to hear encouraging, challenging words just as much as anyone. In fact, given how much pastors tend to give of their own emotional selves, they sometimes might need it a little more. Here are four things every pastor needs to hear. Too often, we tend to just let the things we don’t understand about God and the Bible fly right by us. It feels wrong to question the sermon or say a Bible verse doesn’t really make sense, so we just bury our lack of understanding and soldier on. But here’s the thing: pastors are more than just sermon speaker boxes. Most of them have gone to a lot of school, read a lot of books, studied under theology experts and just plain lived a lot of life. The real benefit to having a pastor instead of just listening to a spiritual podcast is that you can tell you pastor “I don’t get it” and they’ll be able to actually listen, and talk you through it. The Bible is complicated and no pastor expects everyone to immediately grasp everything he or she says from the pulpit. Admitting that you don’t is a big step towards opening yourself up to a healthier, more fulfilling spiritual life. Closely related to “I don’t get it” is “I don’t think so.” This one is also tough for a lot of us to tell our pastors. Sure, we might say it about our pastors — we might grumble to our friends that we don’t really buy their interpretation or belief on this or that subject. But we rarely take it to them to actually speak our mind and hear them speaks theirs. Instead, we just let resentment build up over time, slowly driving us further and further away. The better option is to actually talk to our pastors and communicate our disagreements. You might change your mind, you might not, but you’ll be doing your pastor a service by really engaging with them instead of just gossiping about them. We mostly see pastors on stage, preaching sermons and giving announcements. But what we don’t see are the other six days of the week, where the pastor meets with congregants, leads meetings, balances budgets, fixes the church microwave, types up the program and a hundred other small tasks the pastor does because, well, they’re the pastor. 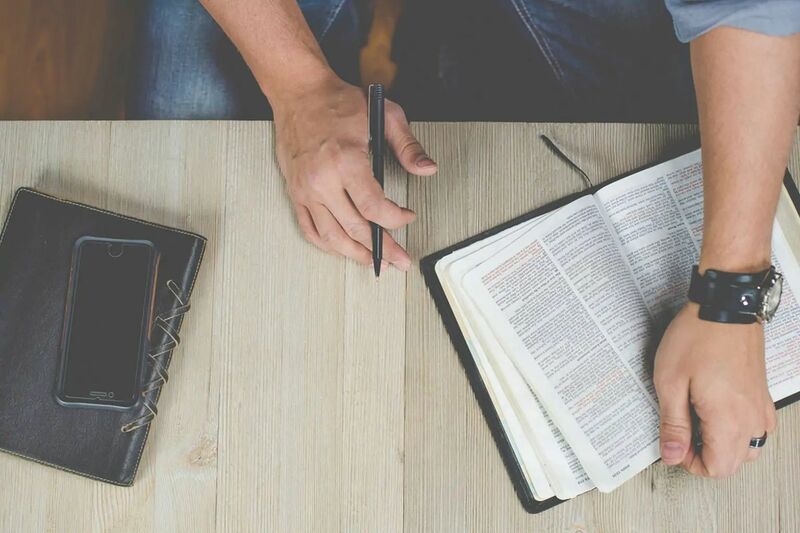 In bigger churches, these tasks get spread out a little more but often times, the pastor ends up being not just a church’s spiritual leader, but also its financial advisor, operations manager, janitor and handy person. Taking a little time to express appreciation for the things that usually go unnoticed. Saving the best for last here. Being a pastor is frequently a thankless job and for the most part, pastors know that getting into it. Nobody gets into the pastoring business because they love hearing “thank you” all the time. But nevertheless, gratitude is probably the most valuable thing you have to give your pastor and the thing they most wonder if anyone is really willing to offer. A simple thank you can go a long ways. If you are a pastor or leader looking to connect and guide young couples, check out brightpeak’s leader resources here. Who Should You Buy Presents For During Christmas?